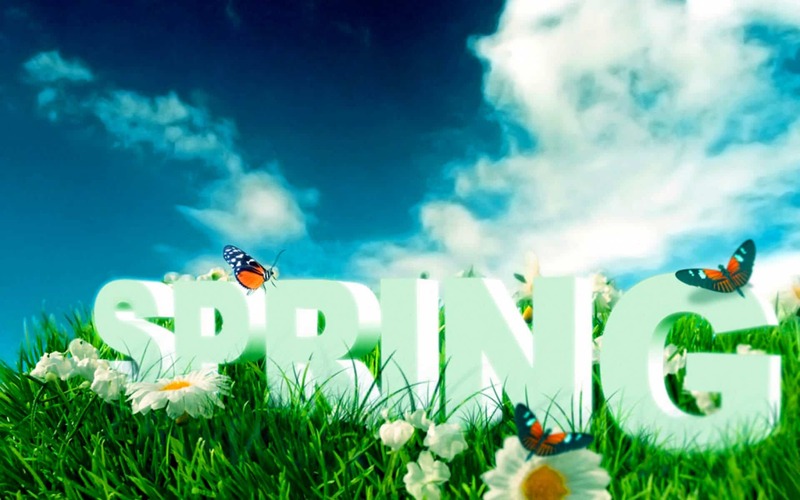 We are hoping this Spring is treating you well. We decided it was a good time to do a little spring cleaning. As you can tell we have tidied and spruced up our Website. We hope you love it as much as we do. 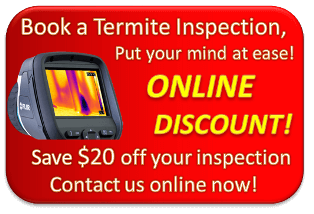 Let us know what you think by sending an email to inspector@termiteguys.com.au. Now is a great time to get us out to do an inspection on your property just for peace of mind.